Top Nigerian musician, Wizkid has been proclaimed the hottest pop star on the African continent by Vogue magazine. Vogue, an international fashion magazine, has affirmed Wizkid as Africa’s hottest pop star. The magazine made this pronouncement at the inauguration of his pop shop in New York, United States. Vogue also posted the information on its Twitter handle, @vogue magazine: “Wizkid, currently Africa’s pop star by almost any measure, unveiled his new capsule collection with a takeover of reign in Manhattan’s Meatpacking District,” the magazine added. Wizkid also posted a picture of the shop on his Instagram handle. 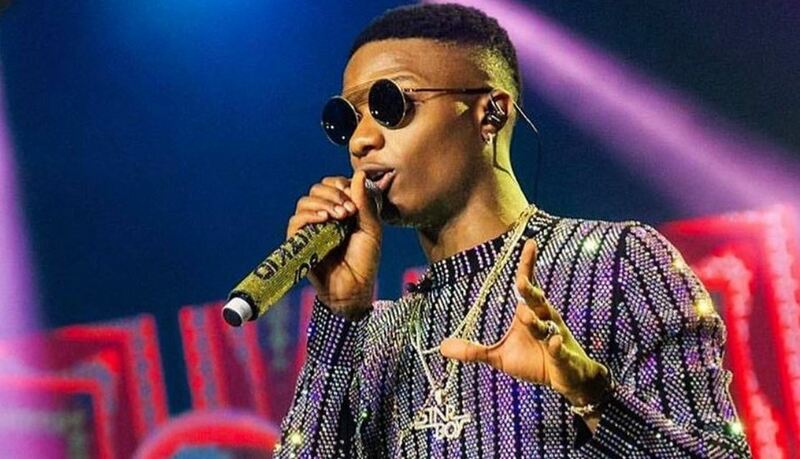 The 28-year-old super star and Star Boy Entertainment boss has been earning lots of accolades outside the country for his talent, music and creativity.